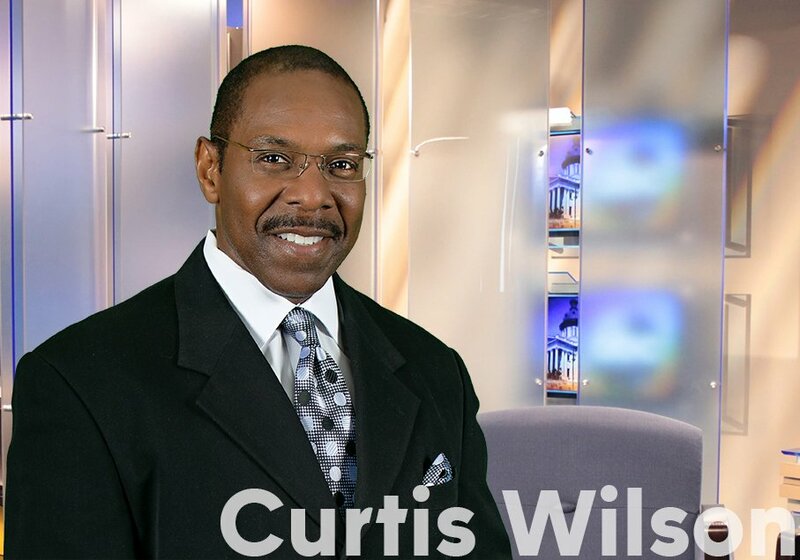 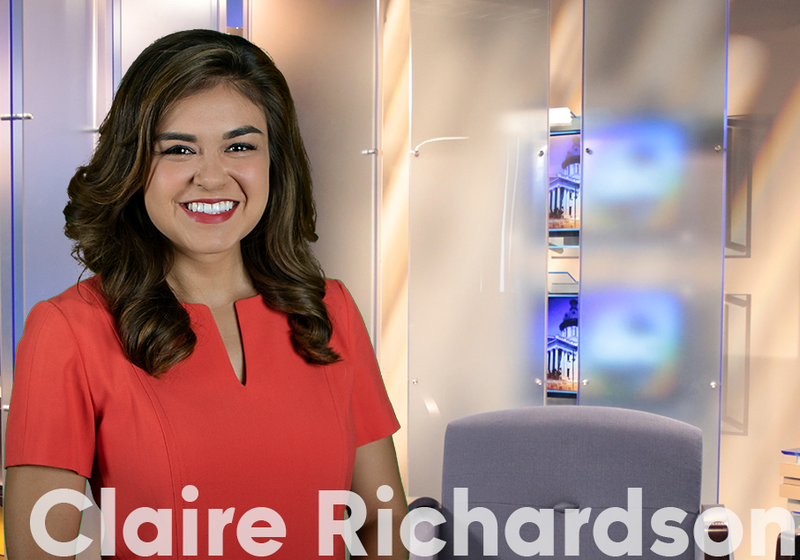 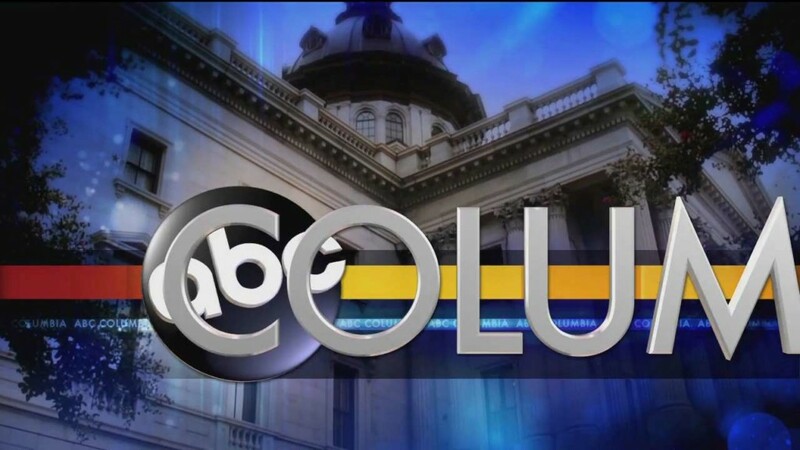 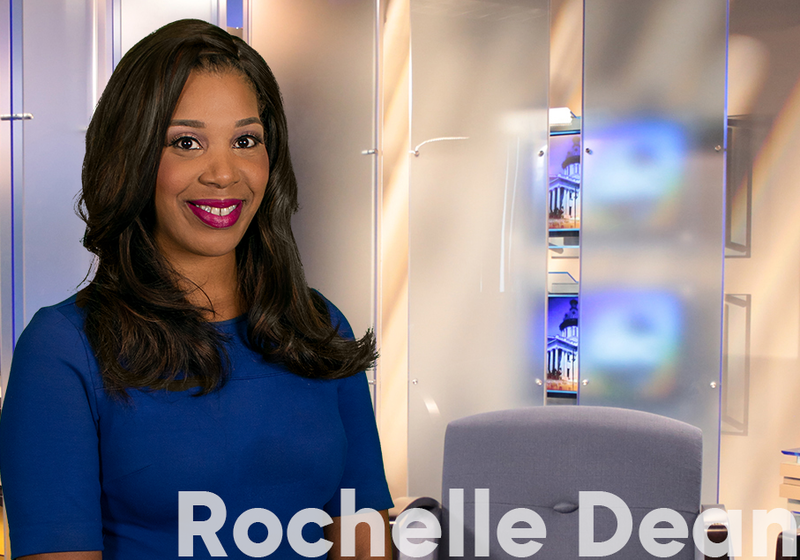 A $5,000 reward is being offered for information that can help arrest the person(s) responsible for the February killing of a Columbia man. 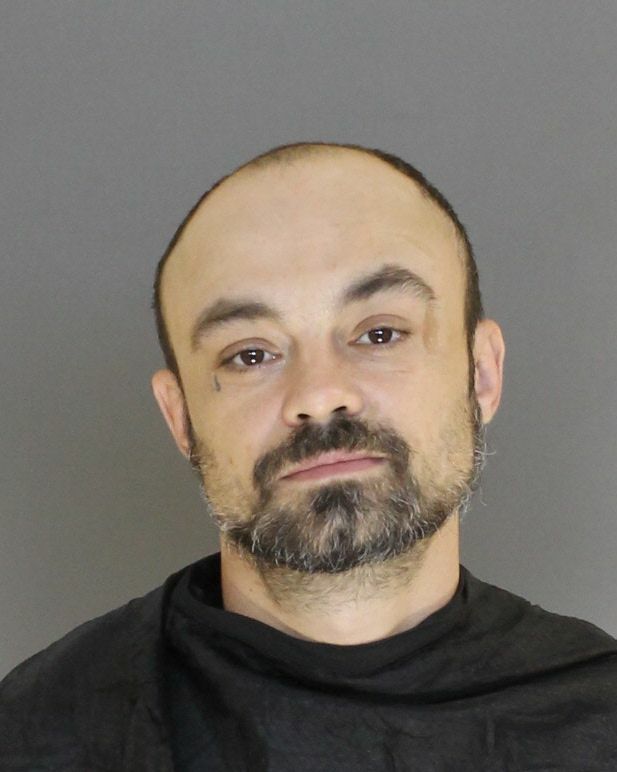 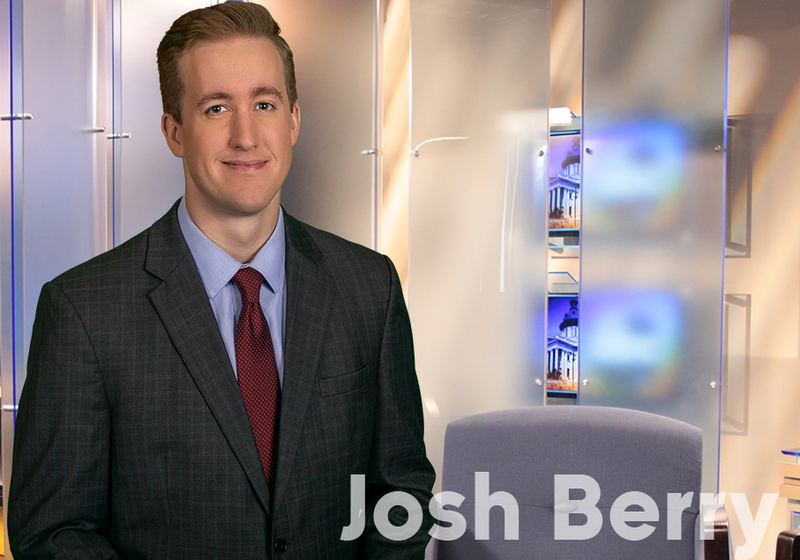 A Sumter County man is behind bars after deputies say he used a victim's financial card with a promise to her pay her back, but did not. 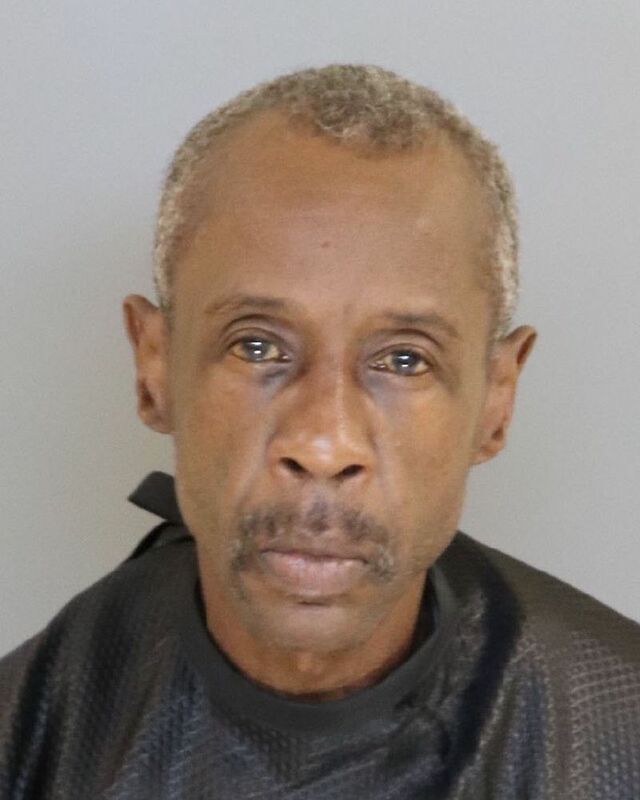 The Sumter County Sheriff's Office have arrested a Sumter man charged with criminal sexual conduct with a minor, third degree. 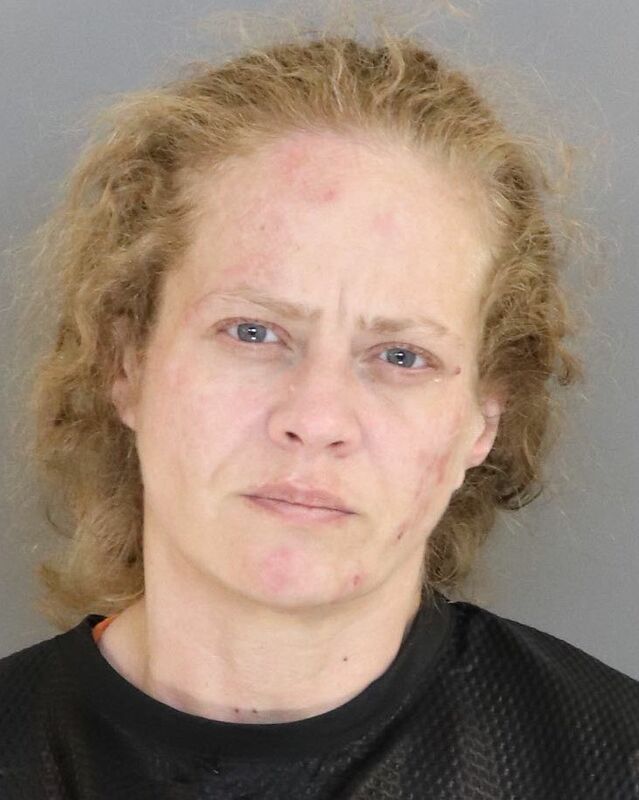 A homeowner identified a Highview Street woman as the burglar who stole "assorted items." 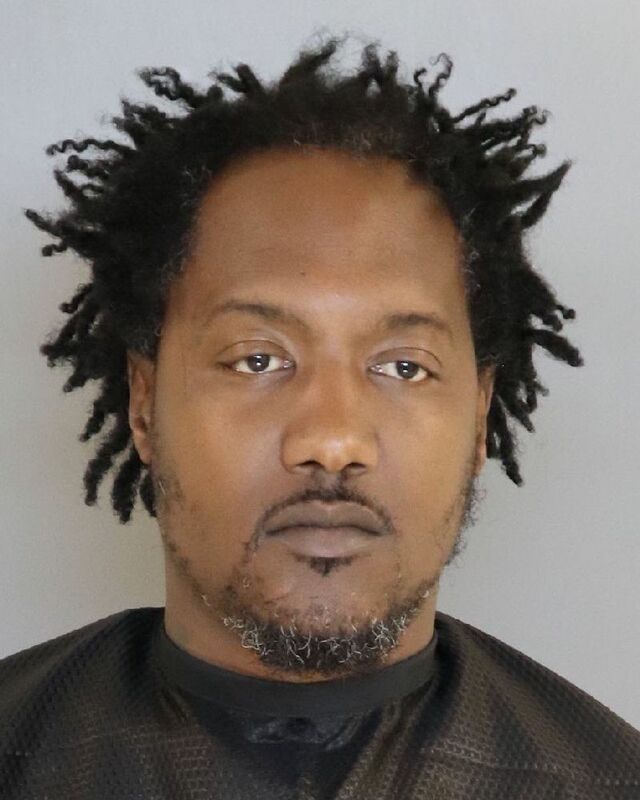 Deputies with the Sumter County Sheriff's Office arrested at 27-year-old man after he allegedly borrowed a car and didn't return it to the owners. 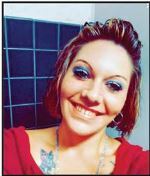 The Sumter County Sheriff's Office is searching for a woman who has been missing for several days. 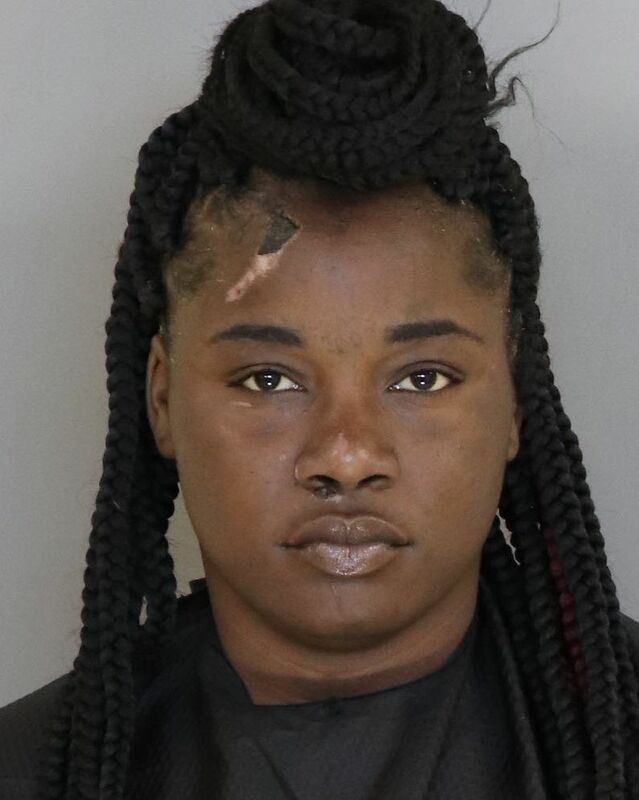 Two women are charged with second degree assault and battery following a fight at a club that moved to a parking lot. 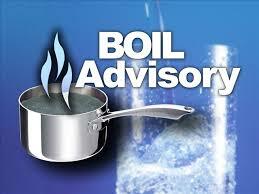 In Sumter County, residents are being told to boil their water before using it for drinking or cooking. 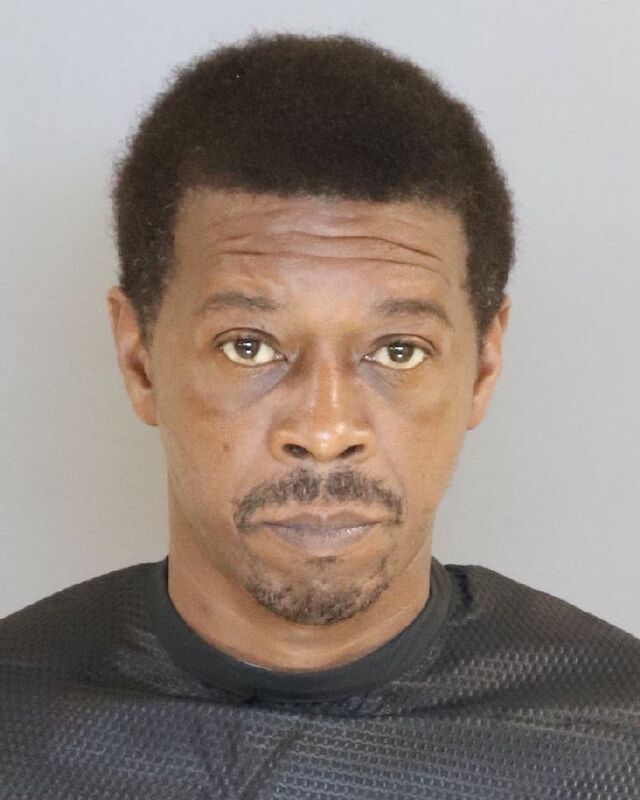 The Sumter County Sheriff's Office says a Sumter man is charged with cruelty to children. 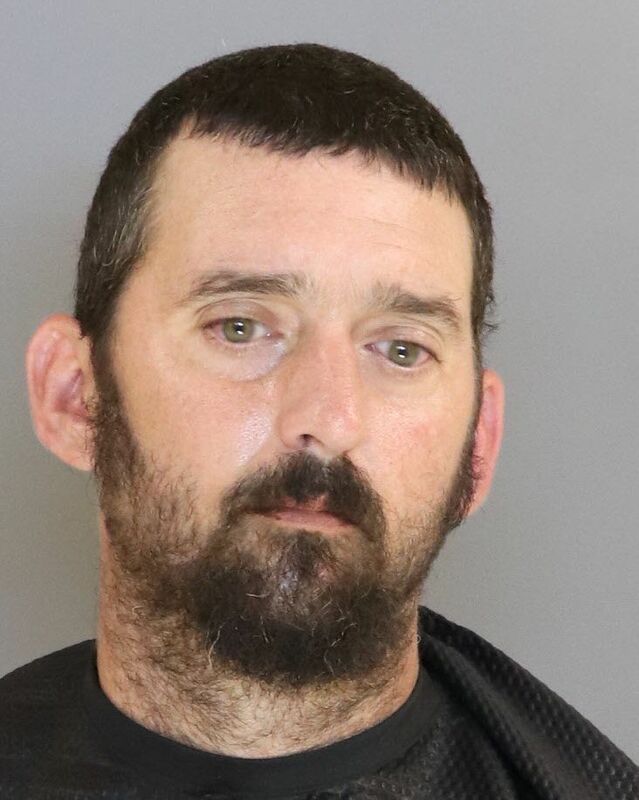 The Sumter County Sheriff Office says a Sumter man is charged with criminal sexual conduct with a minor. 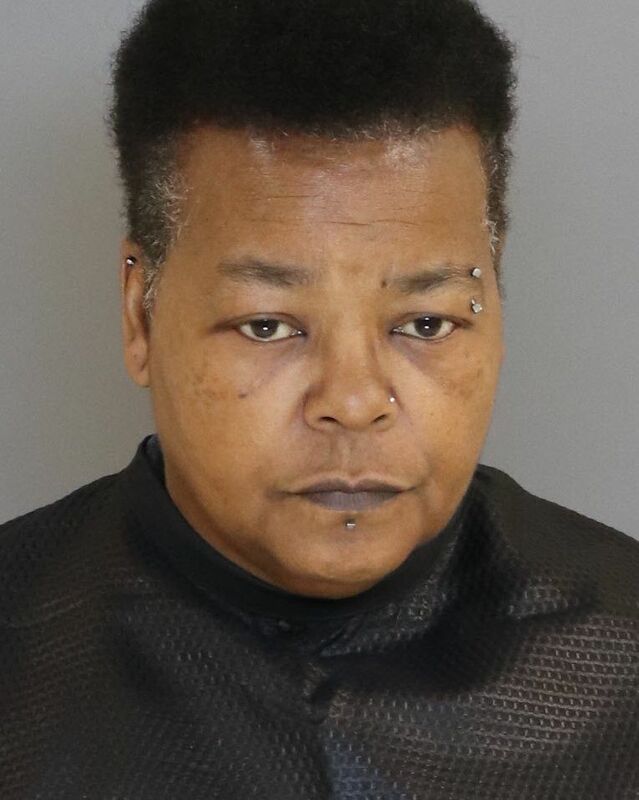 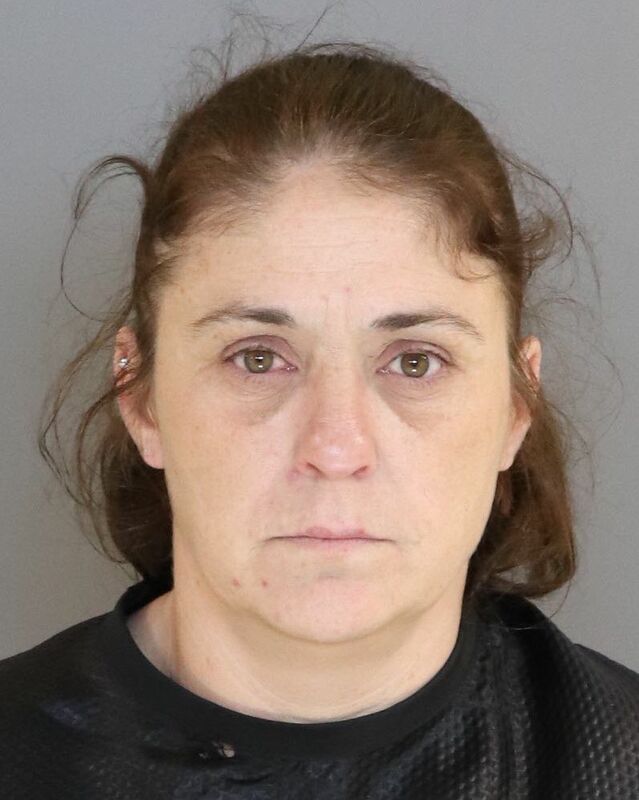 Sumter County deputies say that a Hartsville woman is charged with forgery, value less than $10,000. 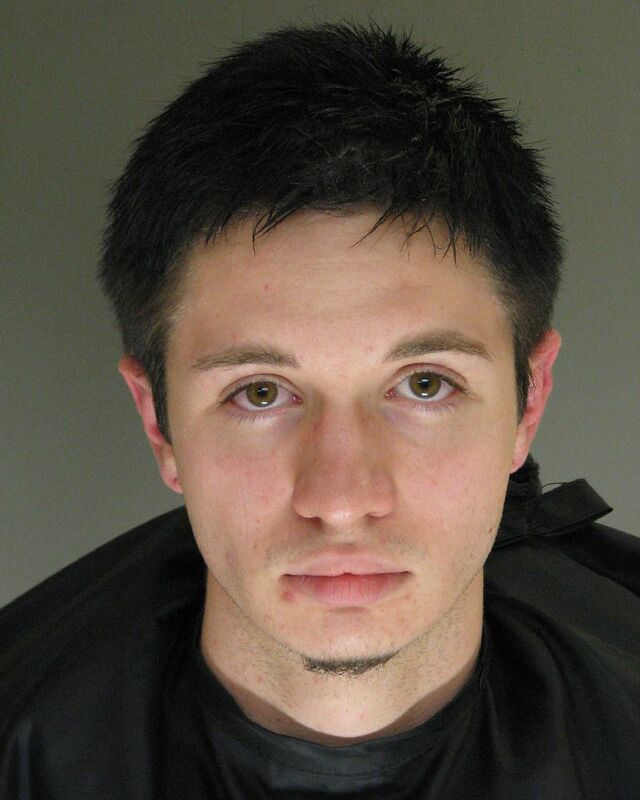 The Sumter County deputies say a man is charged with falsely reporting a stolen vehicle. 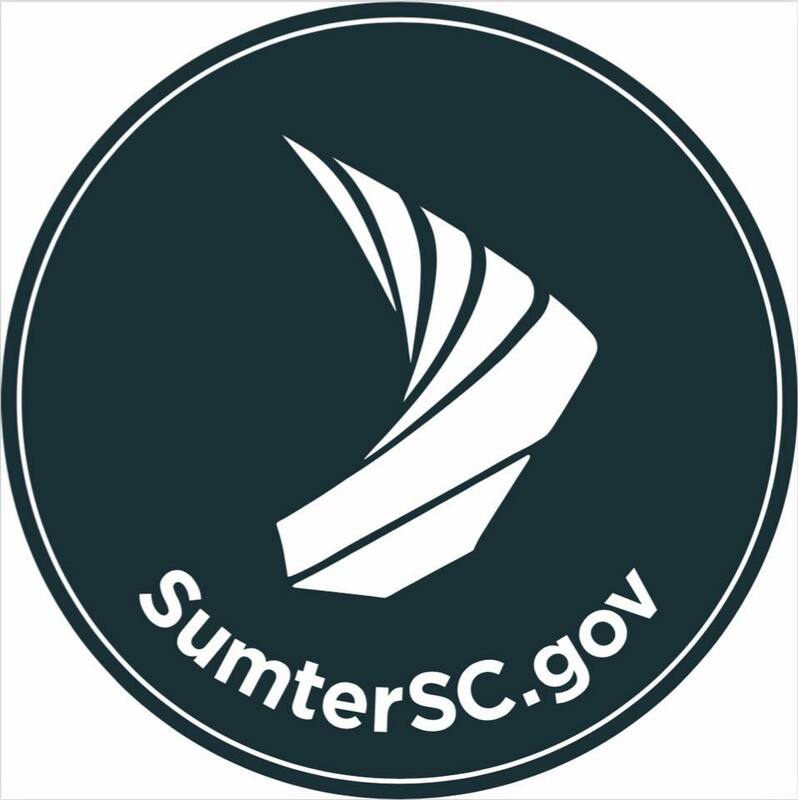 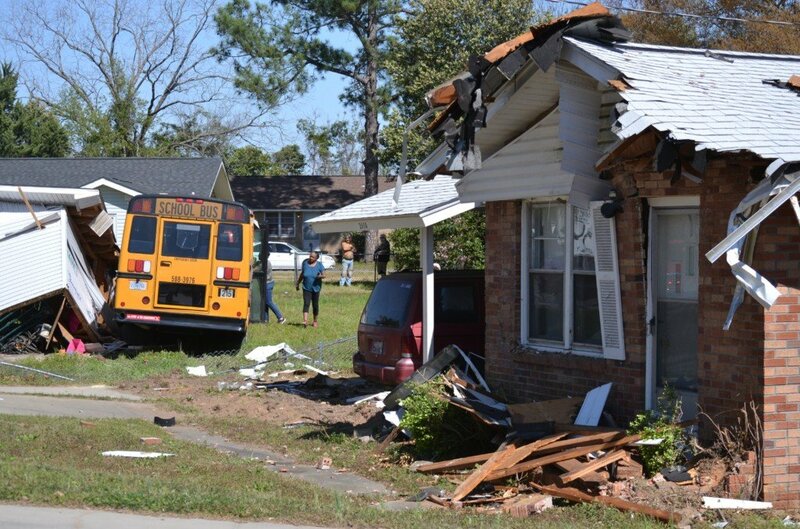 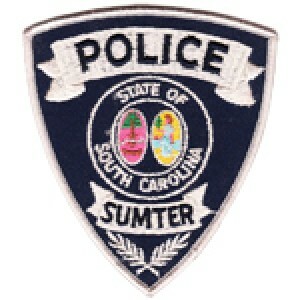 The Sumter County Sheriff's Office responded to the 2600 block of McCrays Mill Road after a Sumter School District bus struck a house and shed on Friday after 2 p.m.
An active shooter drill will be held today on the campuses of the University of South Carolina Sumter and Central Carolina Technical College. 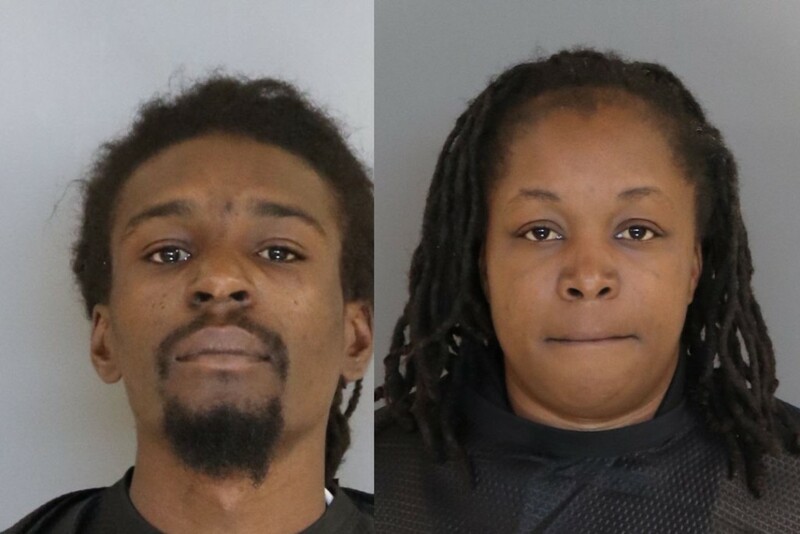 Sumter County Sheriff's deputies say a couple was found to be behind the incident where four Chihuahuas were thrown over the fence at Sumter SPCA earlier this month. 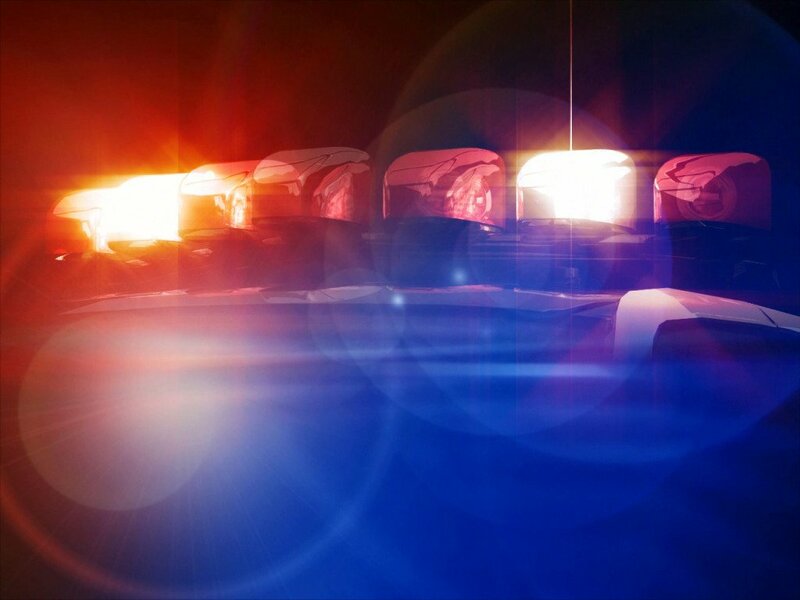 Millwood Elementary School officials say students will have early dismissal today after a main water line broke. 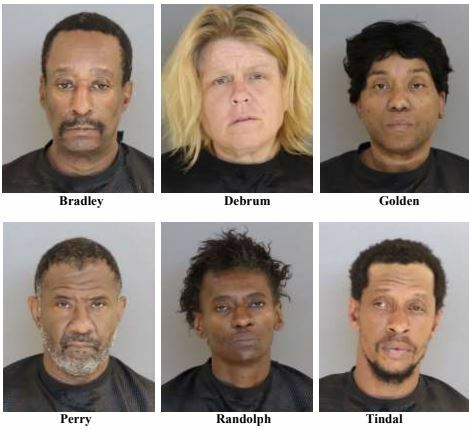 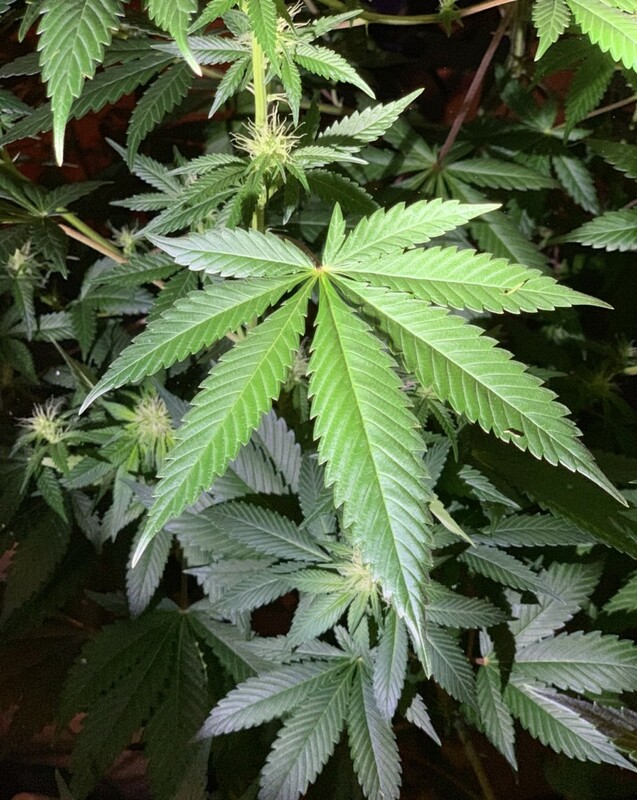 The Sumter County Sheriff's Office held their second annual "Operation Ice Storm" where local, state and federal agencies teamed up to curb illegal activity on I-95 from Monday, March 11 to Thursday, March 14. 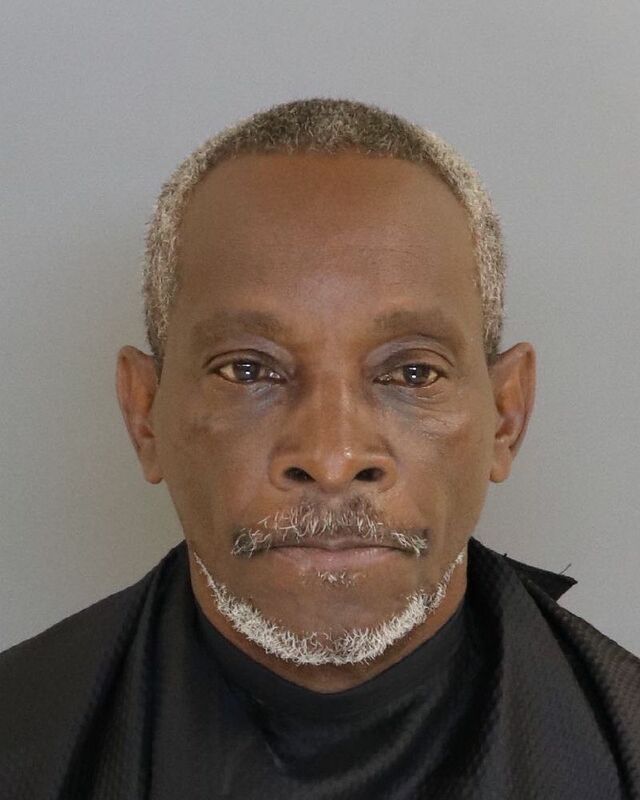 A man is being charged with sexually assaulting a teen at his Sumter home, according to Sumter County Sheriff's Office. 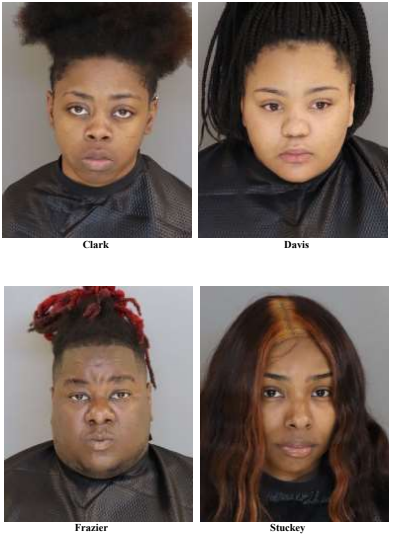 An ongoing dispute in the back parking lot of a Super 8 hotel turned physical and the firing of shots led two 17-year olds in the hospital, and four of their associates face charges.